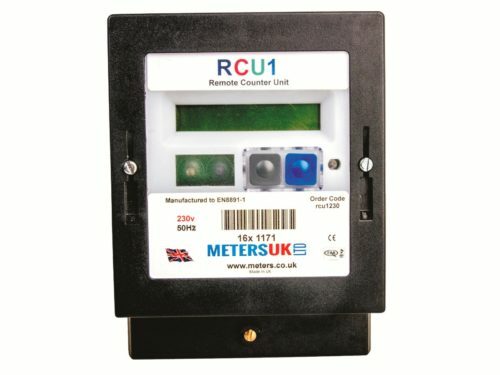 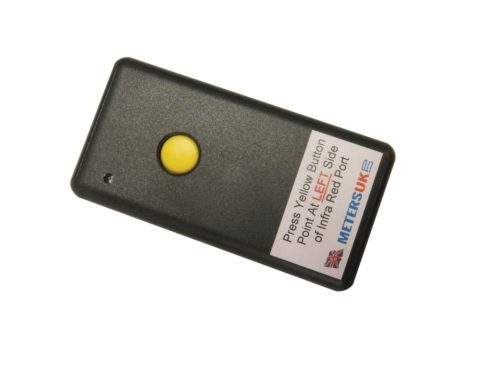 EF1 Modbus Converter can be used with any utility meter with a pulse. 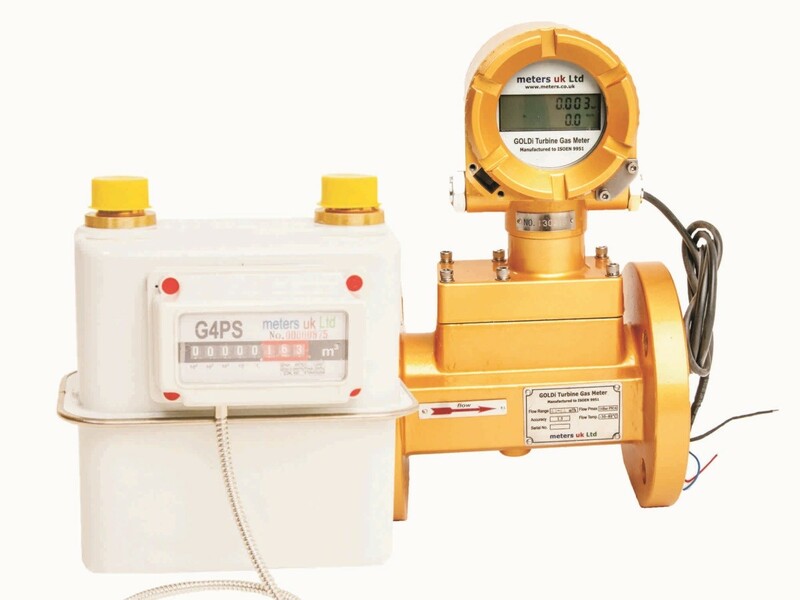 Converts standard Utility Pulsed Meters (Electric- Gas – Water) into Modbus Protocol. 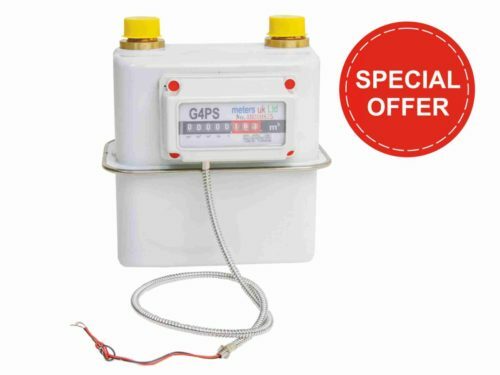 Ideal for both new installations or retro fitting Manufactured to ISOEN 15745 – 2 :2007. 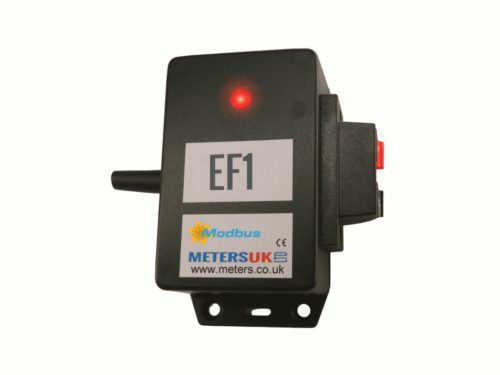 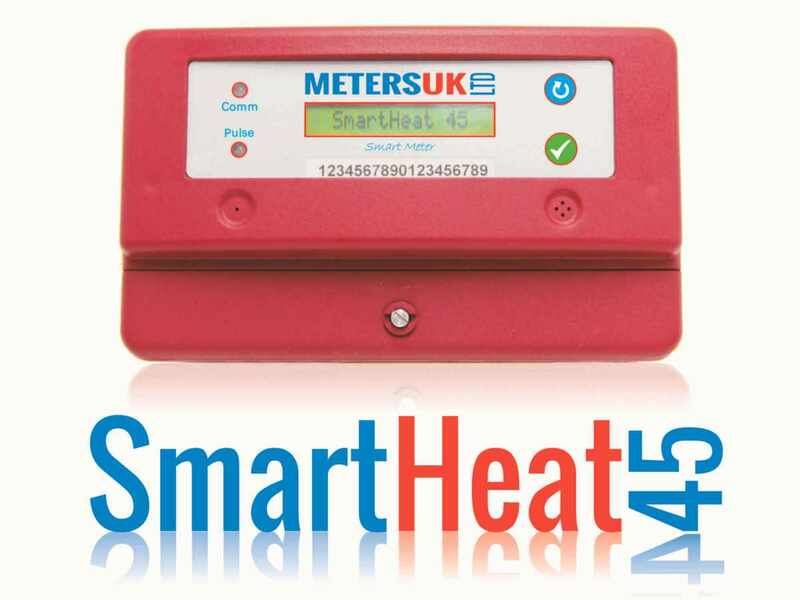 Great product – Converts standard meters into Modbus protocol.